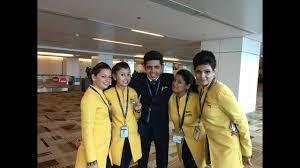 With its fleet down to less than 35 Aircraft, Jet Airways has offered a six-month sabbatical to its pilots. 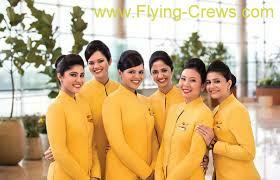 In a communication on April 2, the Airline shared a new roster for its crew on Boeing 737 Aircraft. 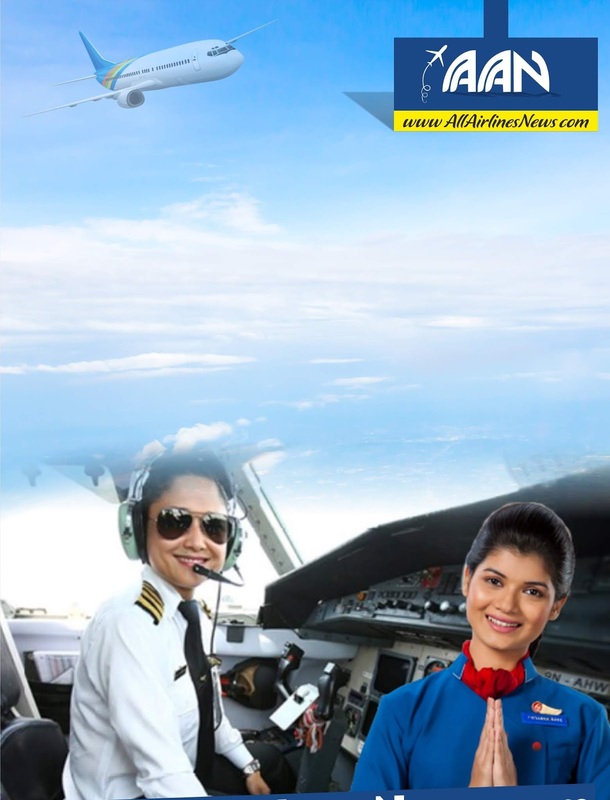 "Due to changes in operational requirement, B737 flight crew will be assigned on a 5-day working and 3-days off roster from April 11 to April 26," the Airline said. 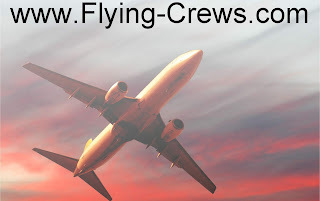 "Additionally, flight crew seeking a long break / sabbatical between April-September 2019 may put in their requests to the fleet office for approval," it added. The communication comes two days after pilots postponed strike to April 15, after the December salary dues were cleared by the company. 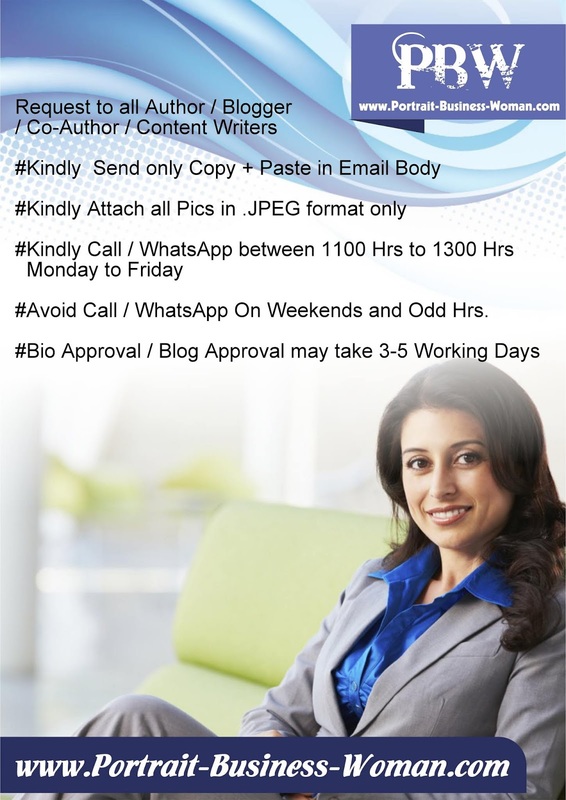 They had earlier threatened to go on a strike from April 1, if their salaries were not paid. 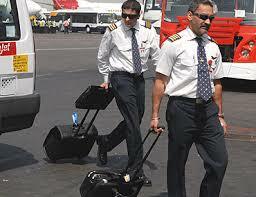 However, the pilots are still to get salaries for January, February and March. 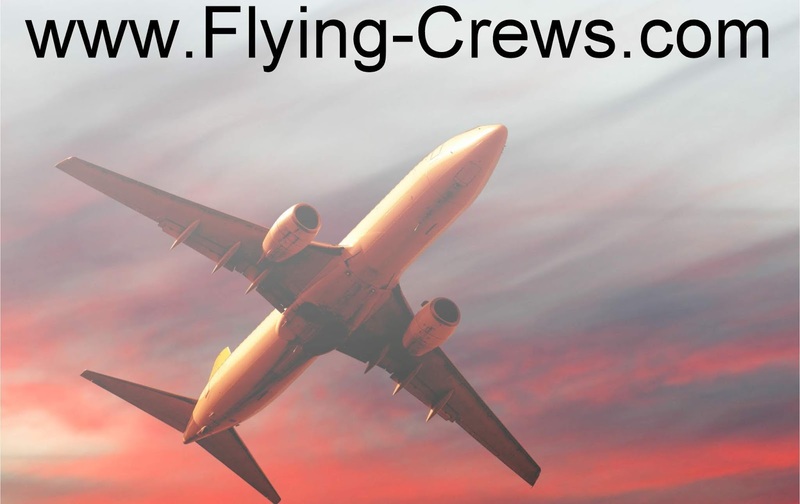 "Further to our letter dated 22 March, 2019, we now write to inform you that an additional 15 Aircraft have been grounded due to non-payment of amounts outstanding to lessors under their respective lease agreements. As mentioned earlier, the company is actively engaged with all its Aircraft lessors and regularly provides them with updates on the efforts undertaken by the Company to improve its liquidity. 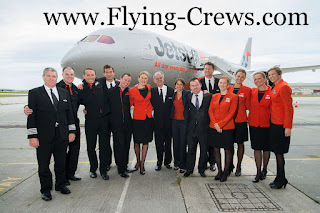 Aircraft lessors have been supportive of the company's efforts in this regard," Jet said in a statement. 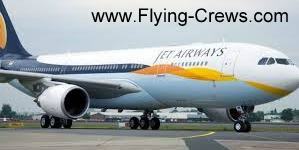 The strike threat underlined that Jet Airways was far from being out of turbulence, even as its lenders led by State Bank of India, put together a rescue package. But the promised emergency funding of Rs 1,500 crore from the banks, is yet to come. 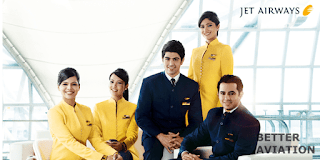 Similar to its latest communication, Jet Airways had in March asked its expat pilots to go on a leave of absence. 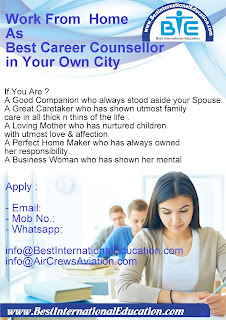 The Airline had written to the expat pilots, asking them to go on a leave of absence from April 1, and until further notice. During this period, the pilots don't get any monetary benefits. 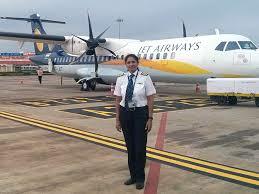 Jet Airways now has a little over 30 Aircraft in its fleet, down from 119 planes. More Aircraft were grounded after default on payments to lessors. At the same time, the Airline plans to bring back some of these grounded planes back to service over the next two months. But that would depend on the banks injecting funds. Later on April 2 in a filing to the exchanges, Jet said that 15 more Aircraft have been grounded. 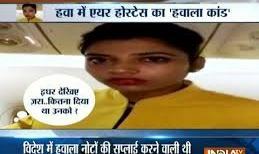 2 अप्रैल को एक संचार में, एयरलाइन ने बोइंग 737 विमान पर अपने चालक दल के लिए एक नया रोस्टर साझा किया। एयरलाइन ने कहा, "परिचालन आवश्यकता में बदलाव के कारण, B737 फ्लाइट क्रू को 5-दिवसीय कामकाज और 11 अप्रैल से 26 अप्रैल तक 3-दिन के रोस्टर पर सौंपा जाएगा।"
उन्होंने कहा, "इसके अलावा, अप्रैल-सितंबर 2019 के बीच एक लंबे ब्रेक / विश्राम के लिए उड़ान भरने वाले चालक दल के अनुरोध को मंजूरी के लिए बेड़े कार्यालय में रखा जा सकता है।"
With less than 35 Aircraft being in its fleet, Jet Airways has offered its pilots six months' rest. In a communication on 2 April, the Airline shared a new roster for its crew on the Boeing 737 Aircraft. The Airline said, "Due to changes in operational requirement, the B737 flight crew will be handed over to the 5-day work schedule and from April 11 to 26, on a 3-day roster." He said, "Apart from this, the request of the crew for a long break / break in between April-September 2019 can be kept in the fleet office for approval." 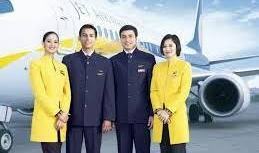 After the company's salary was due by December, the pilots have communicated after two days of suspension of the strike on April 15. 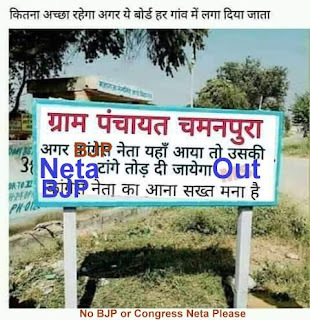 He had earlier threatened to go on strike from April 1 for not paying his salary. However, pilots have yet to get salary for January, February and March. "Next to our letter written on March 22, 2019, we now inform you that additional 15 planes have been landed on the ground due to non-payment of the outstanding amount to the lessee under their respective lease agreements. 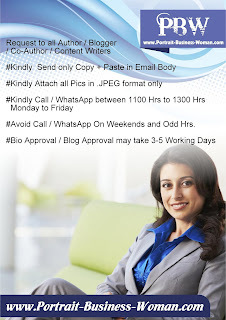 The company has been actively engaged. 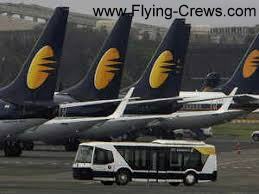 Jet said in a statement, "With all its Aircraft leases and regular efforts made by the company to improve its liquidity. 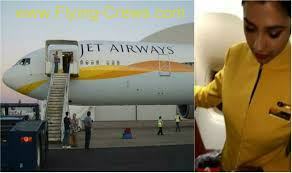 Provides updates about The Aircraft leasey support the company's efforts in this regard, "Jet said in a statement. 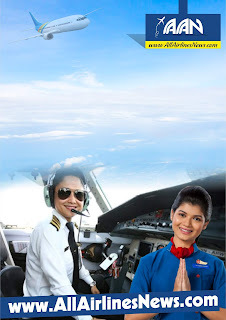 The danger of the strike underlined that Jet Airways was far from being out of turmoil, even under the leadership of State Bank of India, its lenders put together a rescue package. 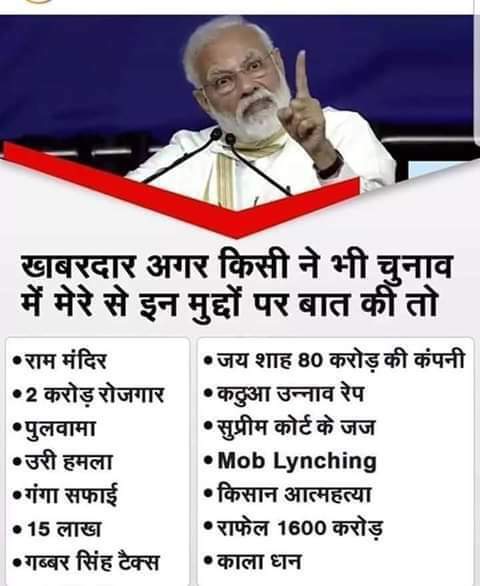 But the promise of emergency funding of Rs 1,500 crore from the banks is yet to be made. 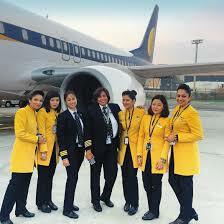 Like its latest communication, Jet Airways asked its migrant pilots to leave for absence in March. 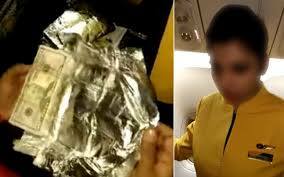 The Airline had written to migrant pilots, asking them to leave on absence from April 1, and to the next notice. 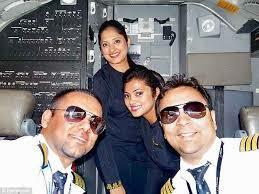 During this period, pilots do not get any monetary benefits. 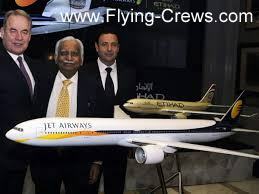 Jet Airways has more than 30 Aircraft in its fleet, which is below 119 planes. More Aircraft were dropped by default for lower payments. At the same time, the Airline plans to bring some of these dashed planes back into service in the next two months. But this will depend on the banks injecting the money. 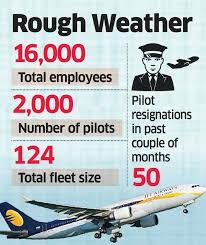 Later on April 2 in a filing of exchanges, Jet said that 15 more Aircraft were grounded.